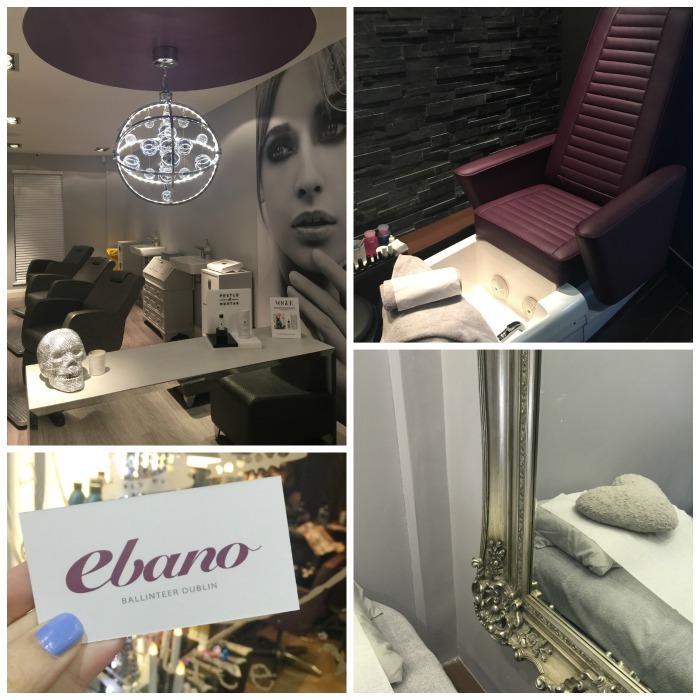 Ebano hairdressing has recently expanded with the opening of The Clinic @ Ebano, based above the hair and beauty salon in Ballinteer. 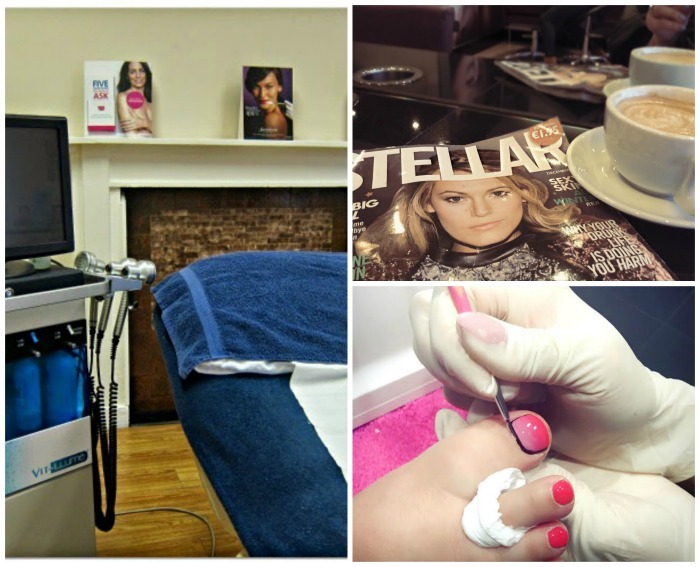 They now offer a full range of high-end skin and brow treatments as well as laser, hair, nails and tan. To celebrate the opening they kindly invited me in to treat my tresses and I credit them with getting my hair colour looking just about the best it has in 2015. Using a combination of highlights and an all-over colour the hair team added a variety of tones and hues that has added depth while covering greys, keeping brassiness at bay and managing to look quite natural and healthy at the same time. Highly recommend. One of my favourite ever facials has to be the Vit Illume treatment at River Medical (above left) and I recently paid the lovely Ailish another visit. Combining lymphatic drainage, exfoliation and an incredibly hydrating cocktail of vitamins, peptides, anti-oxidants and hyaluronic acid, this is a high-performance facial that delivers immediate and noticeable results. You’ll walk away with brighter, smoother, clearer and plumped-up skin. Check out my full review. I’ve been a fan of Nail Chic since my first visit, several years ago and have frequently returned for shellac and pre-holiday spray tans. This Parnell Street salon represents great value and they’re open till 7 most nights. The staff are lovely - bubbly, professional and hard-working – and they run frequent special offers and discounts throughout the year. Follow them on Facebook to be the first to hear; my Christmas manicure and lash extensions were on offer at €60.